This is a brief review of the McDonald's Southern Style Chicken Sandwich. It's juicy, delicious and being reviewed here! Crispy Chicken Sandwich - more on the salty flavor, largest patty of all the chicken sandwich offerings, crispy. Comes with mayo, lettuce and tomato. Southern Style Sandwich - buttery flavor, thicker & more juicy patty. Comes with pickles and a buttery liquid drizzle. 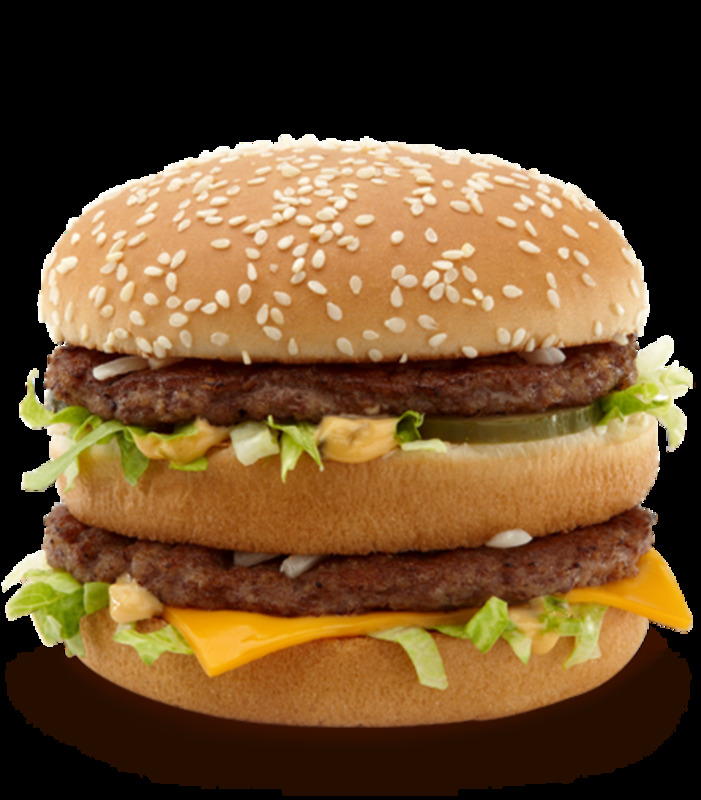 McChicken - peppery taste, semi-hot flavor, smallest patty when compared to all the chicken offerings, cheap in price. Comes with mayo and lettuce. The "main" ingredients of the sandwich is the chicken fillet, the bun (of course), pickles and the liquid margarine. I've only included the ingredients in the chicken and the liquid margarine. This was taken from their website. Chicken breast fillet with rib meat, water, seasoning [sugar, salt, sodium phosphates, modified tapioca starch, spice, autolyzed yeast extract, carrageenan, natural (vegetable and botanical source) and artificial flavors, maltodextrin, sunflower lecithin, gum arabic]. Battered and breaded with: bleached wheat flour, water, wheat flour, sugar, salt, food starch-modified, yellow corn flour, leavening (sodium acid pyrophosphate, baking soda, sodium aluminum phosphate, monocalcium phosphate, ammonium bicarbonate), wheat gluten, spices, corn starch, dextrose, xanthan gum, extractives of paprika. Liquid Soybean Oil and Hydrogenated Cottonseed and Soybean Oils, Water, Partially Hydrogenated Soybean Oil, Salt, Soy Lecithin, Mono and Diglycerides, Sodium Benzoate and Potassium Sorbate (Preservatives), Artificial Flavor, Citric Acid, Vitamin A Palmitate, Beta Carotene (Color). If I'm having food from McDonald's, and it's chicken....it most likely will be this Southern Style Chicken Sandwich. Why? Because the taste is great and when compared to the Premium Crispy Chicken Sandwich, it's a better option. Why? Because if I'm basing the review based upon the size of the chicken patty, this one wins hands down. 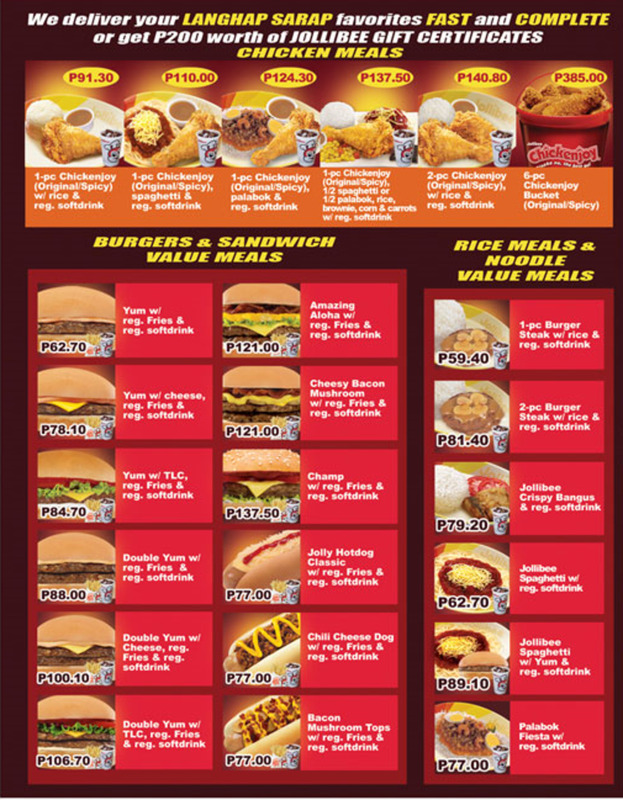 The Premium Crispy Chicken patty can be large or small depending on the day. It's this inconsistency that I don't like about the Premium sandwich. The McChicken and this Southern Style tend to be more consistent in the size of the patty. And when paying for this, you'll want to have a decent sized chicken patty so you won't feel ripped off. However, if you do get a piece of this Southern Style Chicken Sandwich and it's small, don't be afraid to request for a bigger piece. I have done this, albeit with some weird looks, but they did give me a different and bigger piece. I like that this sandwich is simple. Only comes with the bun, the patty, pickles and a margarine based liquid "sauce." I take out the pickles as I don't particularly care for them. The flavor of the sandwich is great. 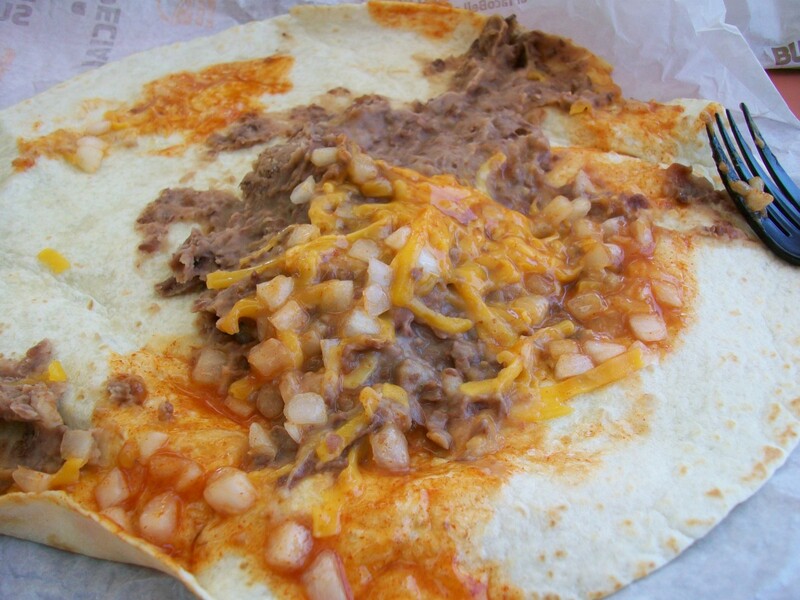 You can't really compare it to anything else offered at other fast food restaurants. It's juicy, and not overly salty. From a nutritional standpoint, it has less sodium than 10-pieces of Chicken McNuggets. And while it's not the most nutritious item on the menu, it sure does taste great. 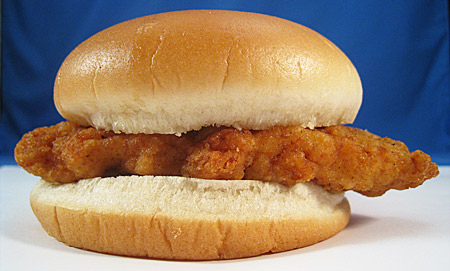 The Southern Style Chicken Sandwich was discontinued by McDonald's in early 2015. It was a move to streamline their menu due to weak overall sales. 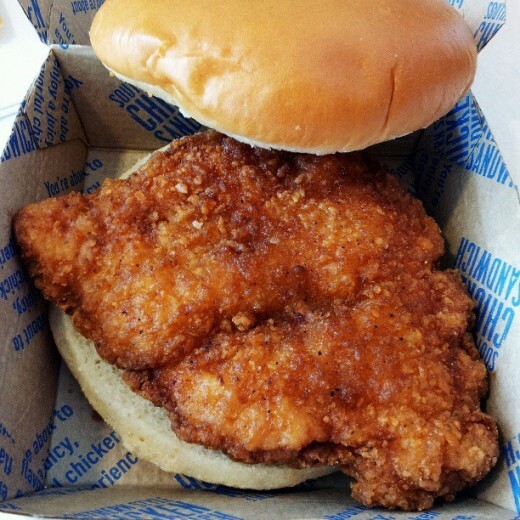 The Crispy Chicken sandwich has been renamed and revised to become the Buttermilk Crispy Chicken Sandwich in August 2015. The McChicken Sandwich still remains on the menu today. Have you tried the McDonald's Southern Style Chicken Sandwich? The pic looks delicious, great share. Thanks to you. Great hub, packed with so much information about McDonalds Southern Style Chicken Sandwich. Thanks for sharing,voted up. Here in the Philippines, McDonald's has "Crispy Chicken Sandwich" which consists of a chicken fillet and mayo spread. It costs 50 pesos (approx. $1) including a regular sized softdrink.